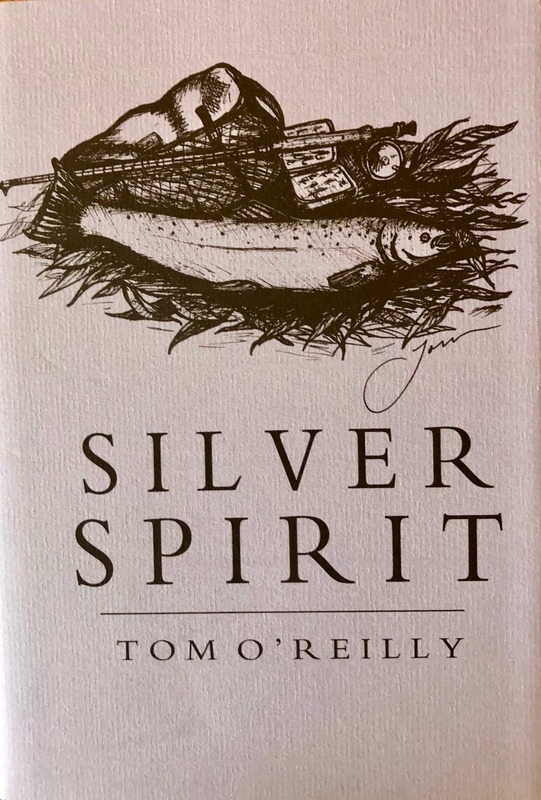 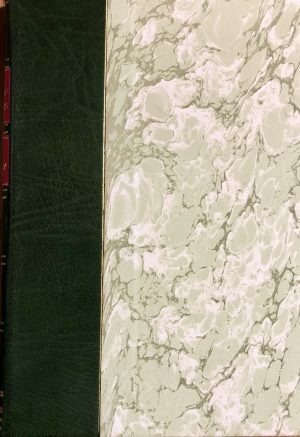 Silver Spirit is a charming addition to game fishing literature. 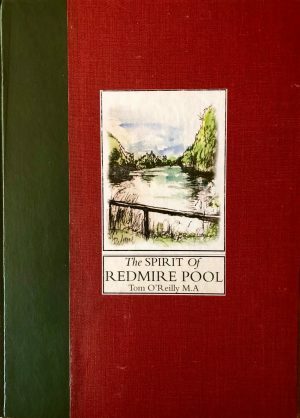 It follows the adventures of Tom O’Reilly on fishing trips around the wonderful sea trout, brown trout and salmon rivers and rainbow trout still waters of his native Cornwall and neighbouring Devonshire. 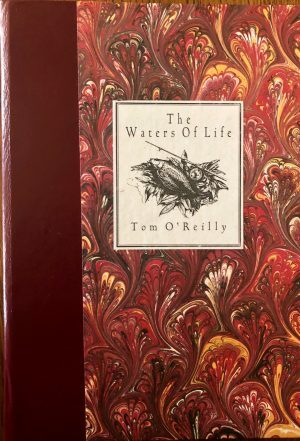 Join us and enjoy the light-hearted joys of being in the natural world surrounded by beauty, casting for wonderful fish.The book is fully illustrated with fine line drawings and is 104 pages long.